This month we’ve really got into the spirit of the January sales and are offering moer than DOUBLE our usual amount of bloompapers on offer. Take advantage quick! They won’t be around for long! Ni uno, ni dos, ni tres, ni cuatro, en bloOmpapers también estamos de rebajas y hay mas de 30 papeles en oferta! No te lo puedes perder! 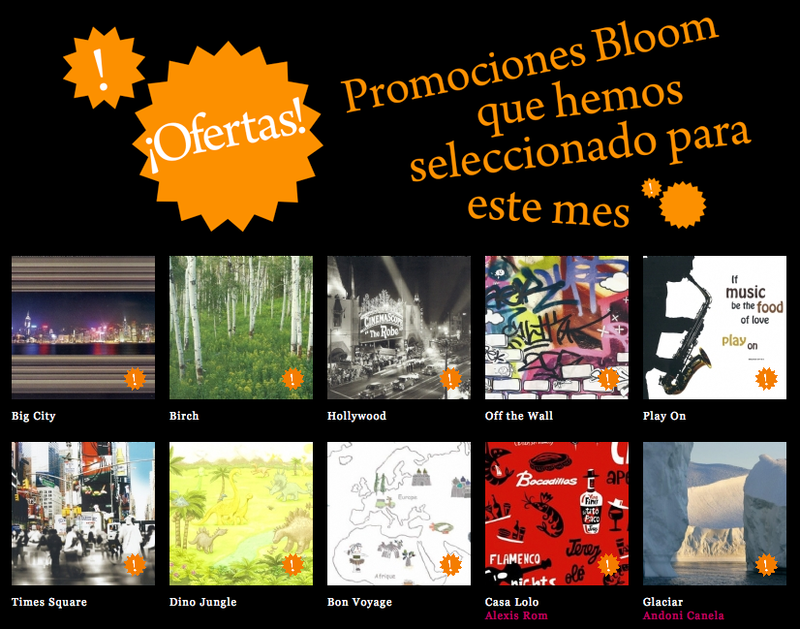 Entra y elige tu bloOmpaper ya!